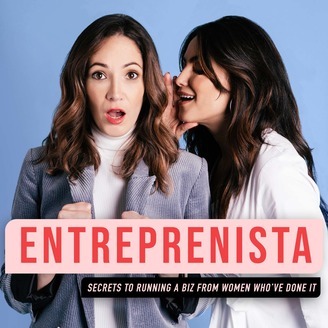 The Entreprenista Podcast is a weekly show featuring the stories of successful female founders and what it's really like to run a business. 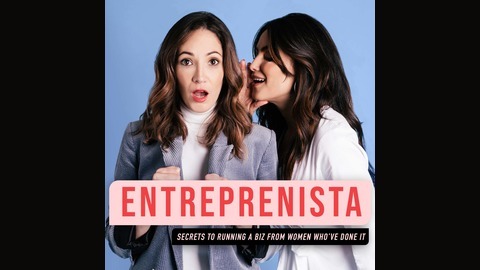 Hosted by Stephanie Cartin & Courtney Spritzer, co-founders of Socialfly, a leading social media marketing agency, each episode goes beyond what you see on Instagram and into the nitty-gritty of growing and scaling a company effectively from women who’ve done it. Consider this the most fun business meeting you’ll ever have. Making lemonade from lemons. It’s a phrase that comes to mind when we think of Helaine Knapp—founder and CEO of City Row, which offers water-based rowing workouts and a rowing-based fitness app. After literally breaking her back, Helaine discovered that rowing was an exercise she could manage, and quickly realized it was whitespace with a business opportunity at hand. Helaine joins Socialfly Co-founder Courtney Spritzer in the MouthMedia Network studios for a conversation about building her company and her journey to success, along with a surprise and a brainstorm.